Did you make a new year’s resolution that includes learning something new, or being a better steward of our land? Then you might consider training to be a Tree Steward! 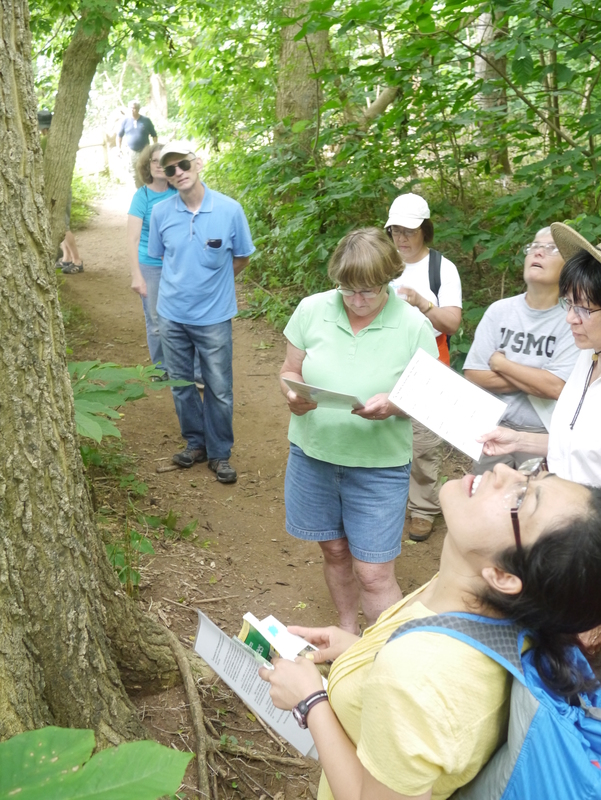 Fairfax County Tree Stewards are a core of volunteers working to improve and protect Fairfax County’s tree canopy. Training classes cover basic tree biology and physiology, tree identification, planting and maintenance and more. Follow the link to our flier to find out more and take a step towards keeping your new year’s resolution. Ready now? Then click here.